Sheldon (seeks revenge after Amy ruins one of his favorite movies, on THE BIG BANG THEORY, Thursday, Oct. 10 (8:00 – 8:31 PM, ET/PT) on the CBS Television Network. 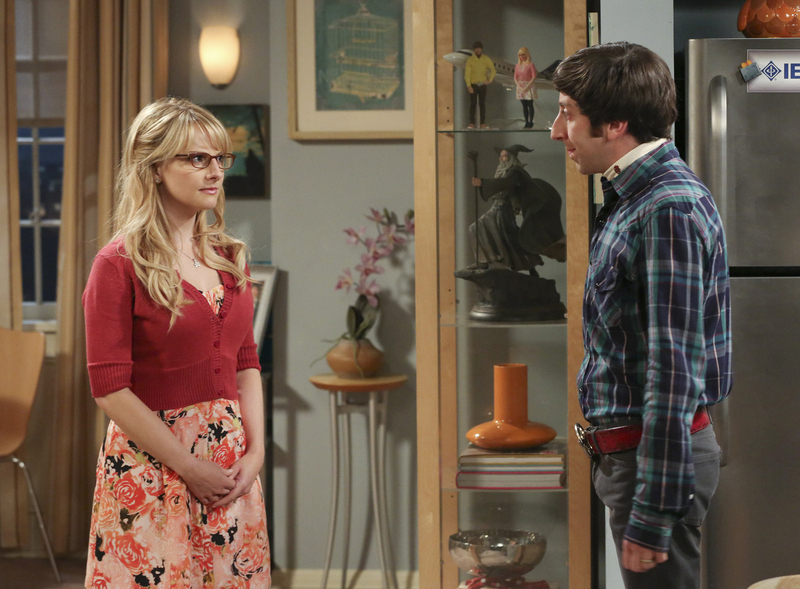 Pictured left to right: Melissa Rauch and Simon Helberg Photo: Michael Yarish /Warner Bros. ©2013 Warner Bros. Television. All Rights Reserved.